The Geographical Society of Ireland has declared 2019 as the Year of Geography to promote a subject whose place on the core curriculum is not as strong as it should be. You can find more details on the website. Ireland will also host the EUGEO conference in Galway later in the year. 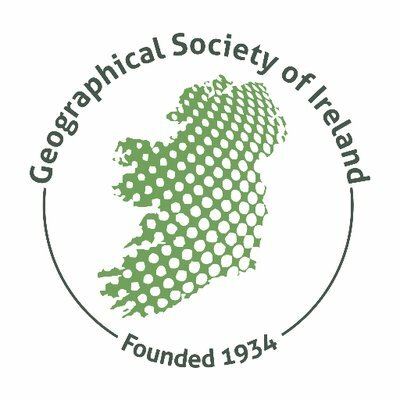 The Year of Geography will focus on different areas of Ireland each week.